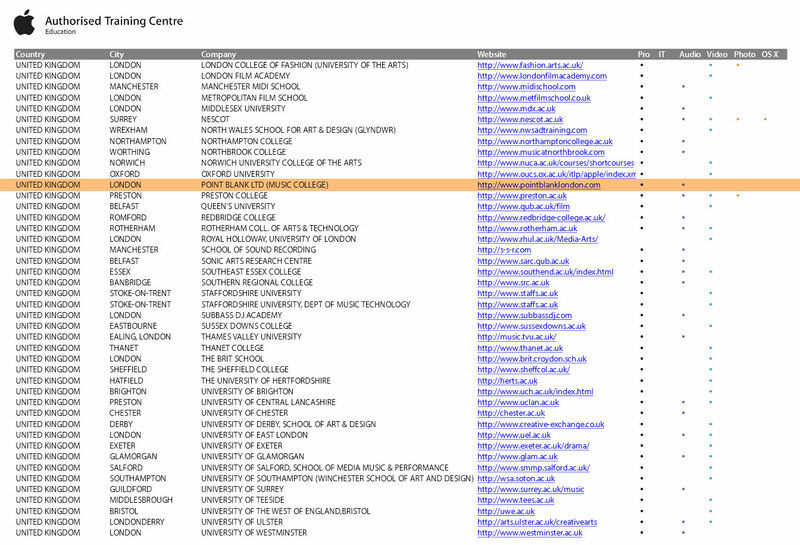 Point Blank Music School is the winner of 'Best Independent HE' category at the What Uni Student Choice Awards and is ranked 8th in England for overall student satisfaction out of all Higher Education Institutions participating in the National Student Survey (NSS) 2018.  Point Blank also received the 'Exporting Education' award at the Independent Higher Education Awards 2018 for its significant contribution to online learning and setting up of international schools. Established in London in '94 and voted the world's 'Best Music Production School' by the readers of DJ Mag, Point Blank teaches the creative process of making music at the highest level, with expert instructors and state-of-the-art facilities. Many graduates have enjoyed successful careers in music including Claude VonStroke, Goldie, Nicole Moudaber, Leona Lewis, Patrick Topping, Monki and Felix Jaehn. You can study Music Production, Sound Engineering, DJing, Radio Broadcasting, Singing & Songwriting, Music Business and Live Sound Engineering with us. Using Logic, Ableton, Native Instruments and Pro Tools, every student has unlimited access to the studios including SSL Duality Delta, Audient 48 Channel, TLAudio and Oram mixing desks, fully equipped Mac workstations with Push, Maschine, Komplete Kontrol, the latest Pioneer DJ and Roland kit and much more. Our HE programmes are quality assured by Middlesex University and you receive a Middlesex award on successful completion. Watch our students receive their degrees here. Gain your degree in state-of-the-art facilities. Learn at the world's 'Best Electronic Music School'. Study dance music in this iconic destination. Learn to DJ in India's first city of electronic music. Study your degree online: the future is here. 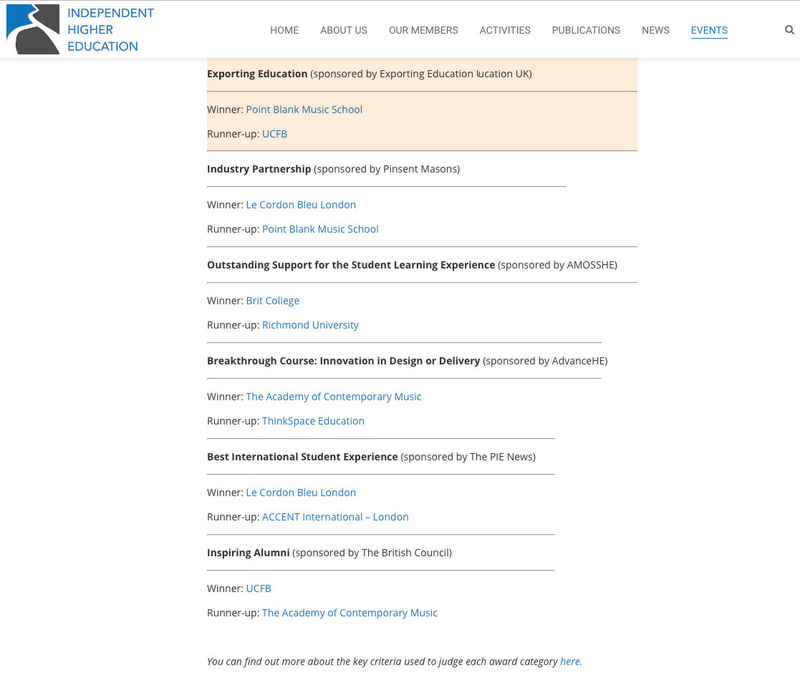 Check out some of the fabulous people that have studied with us in our key subject areas: music production, DJing, singing, radio broadcasting and music industry. Izzy cites Amy, Adele & Ella as heroines and has a freshness to her sound (reverby guitars, handclaps, gospel piano) which you’ll love. We’re so proud we helped hone her craft at PB! We taught Goldie something he didn't know already - Ableton Live! The legend drops in from time to time & recently invited PB students to a VIP drum recording session at Assault & Battery studios. Our expert instructors have worked with Pharrell Williams, Massive Attack, Depeche Mode, Jamiroquai, La Roux, Swedish House Mafia and many others giving you an unrivalled level of professional experience and insight. As a founding member of world famous rap group, N.W.A., Arabian Prince has written, rapped and produced some of the most influential tracks in the history of Hip Hop with an industry career spanning almost four decades. DJ Mag Top 100 DJ Mike’s debut ‘The Silence’ went Top 20 and since then his productions & remixes have been supported by Armin Van Buuren, Tiesto and Paul Van Dyk. Mike runs his label Noys Music.